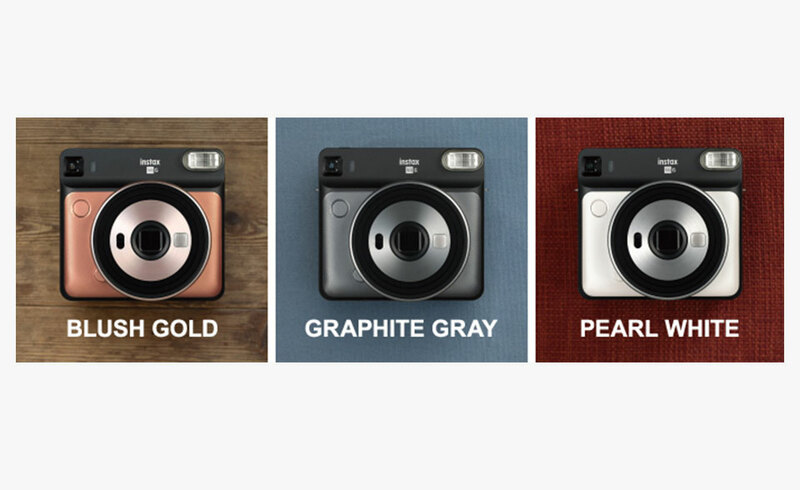 With square format, there’s no need to waste a precious moment deciding whether to capture it in portrait or landscape – just pick up the camera and snap. 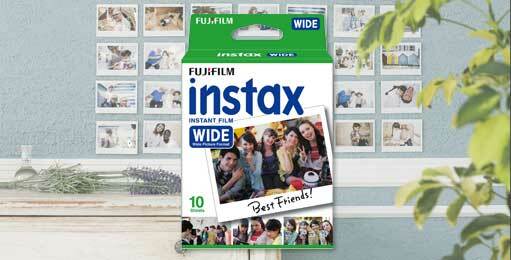 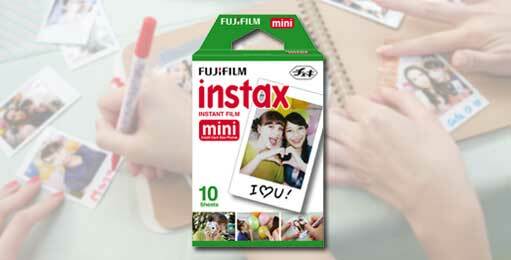 And at 1.5 times the size of instax mini prints, there’s plenty of room to set the scene. 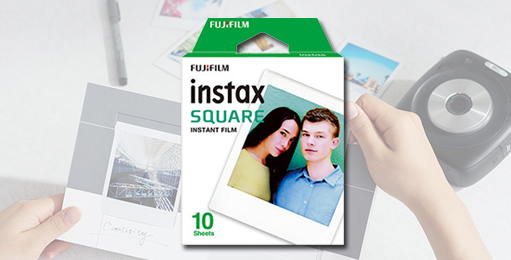 Capture those images instantly, have fun printing your own “Polaroid Camera Style” photos, great for events such as birthdays and school events. 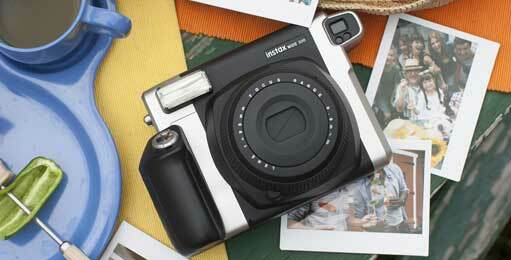 Square format instax SQUARE SQ6 a versatile format that captures the beauty in each and every moment. 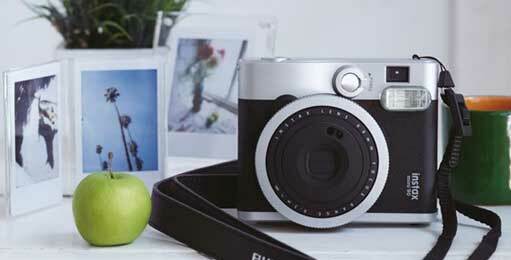 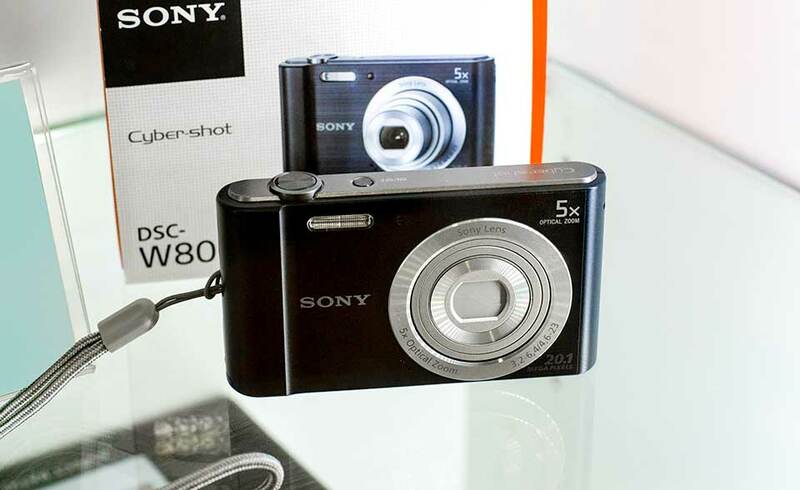 A versatile camera with many of the features of traditional analog cameras, for some additional creativity. 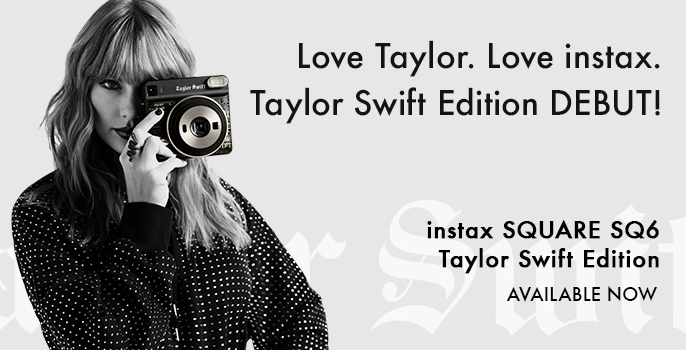 For all your SWIFTIES out there – this Taylor Swift Inspired Square Format SQ6 Instax Camera is a very stylish piece of kit. 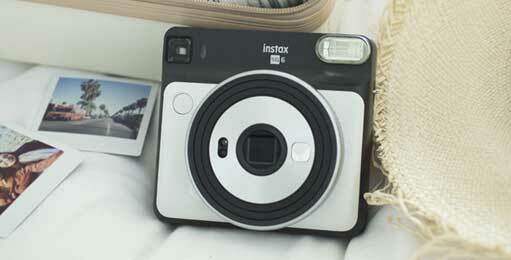 Included is a Branded Tin to store your square photos, as well as a fab Taylor Swift styled camera strap. 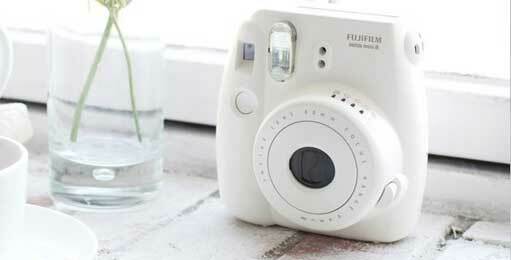 Not to mention the camera is drop dead gorgeous. 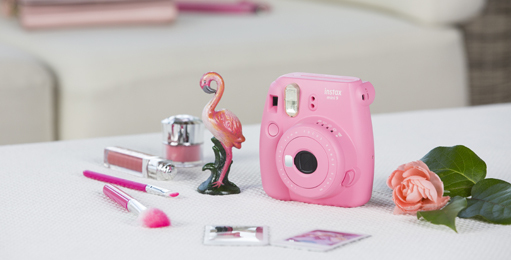 Cute and compact body design available in seven different colors! 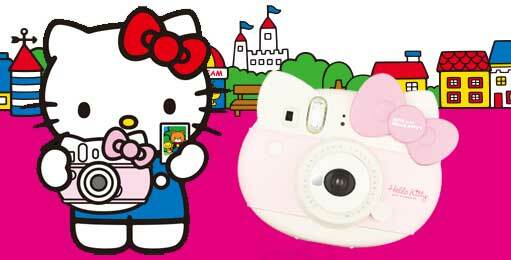 Hello Kitty debuts in the Instax range, a great fun gift. 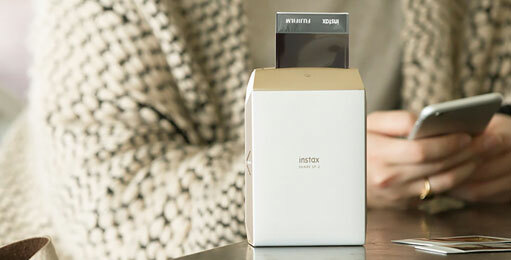 Print from your smartphone and get instax prints by just transferring the shots from the app to SP-2 via Wi-Fi connection. 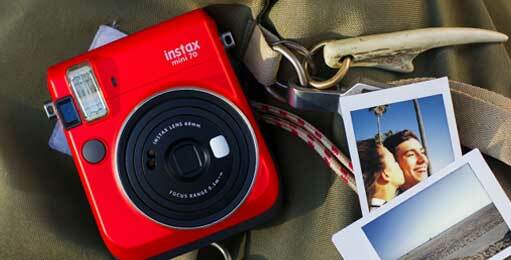 Print Images from your Instagram and Facebook accounts. 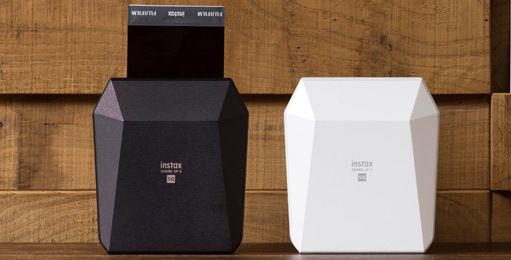 Creative Prints from Smartphone, get instax prints by just transferring the shots from the app to SP-3 via Wi-Fi connection. 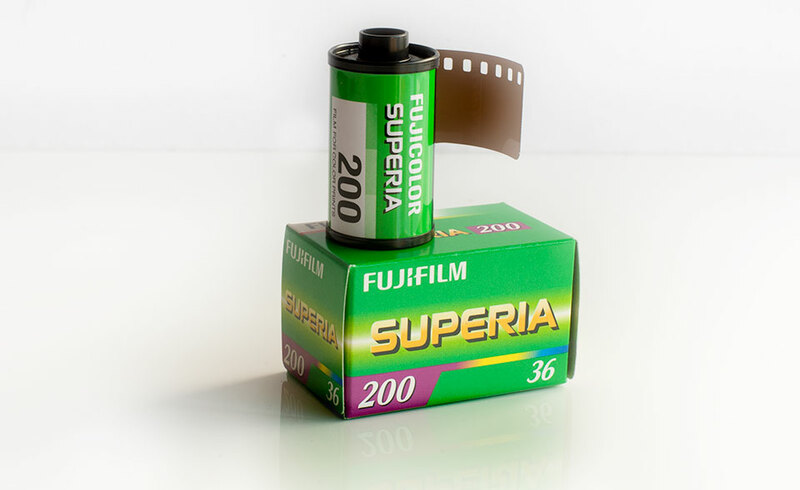 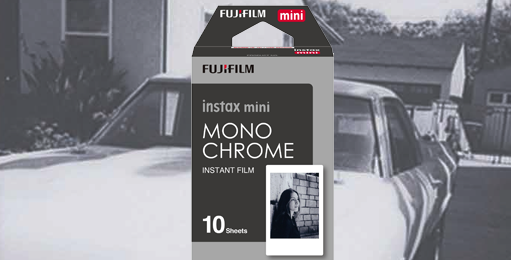 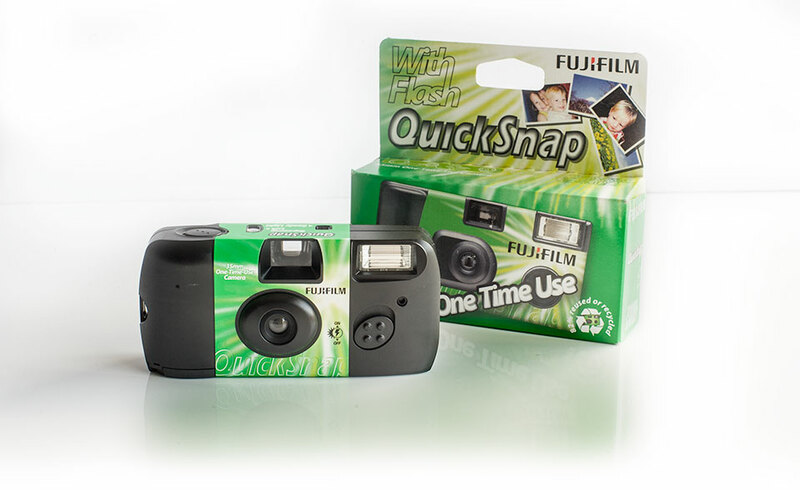 Also, we develop Film and Disposable cameras in-house in 1 hour!